Is Costa Esterillos the right expat community for you? 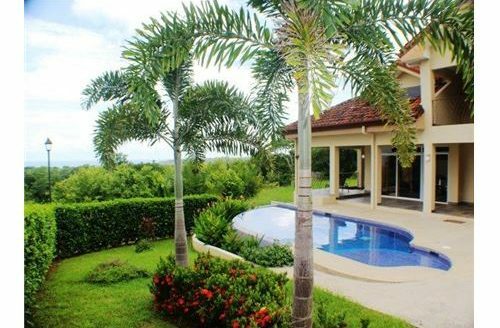 Costa Esterillos is located in Esterillos on the Central Pacific Coast in Costa Rica. 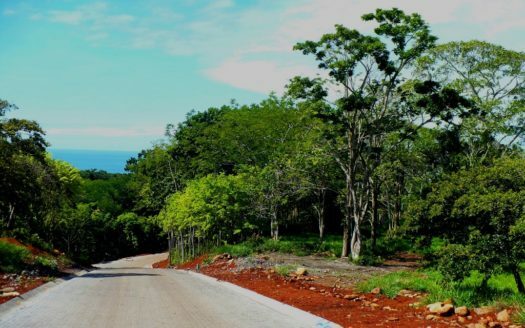 Costa Esterillos is a gated community with paved roads, water, underground electricity and ready to build lots. 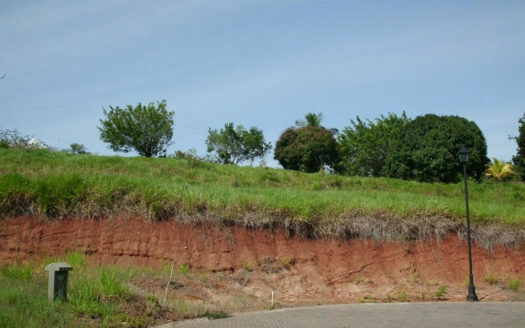 Several residential lots are available in the Costa Esterillos community. 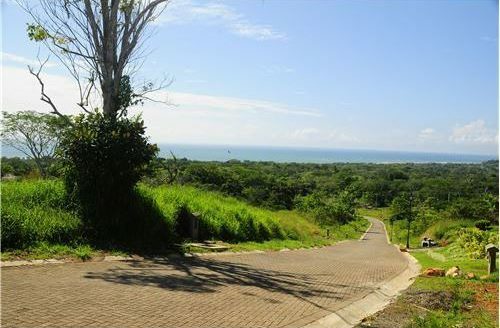 The views of the lots vary from mountain, forest to ocean views. 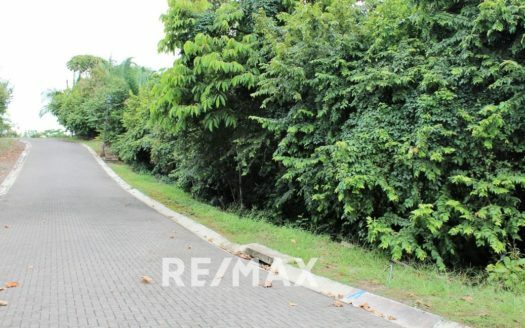 The prices on some of the lots are almost unbelievable. 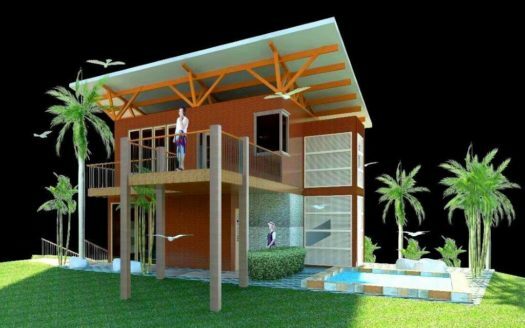 If you are thinking about building your own home, the Costa Esterillos community is a must see. Costa Esterillos is located 5 minutes to the beautiful light sand coastline and fishing village of Esterillos. The beach of Esterillos is a good surfing spot and excellent to have a beach walk on. Don’t miss the spectacular sunsets that the Pacific Ocean has to offer. 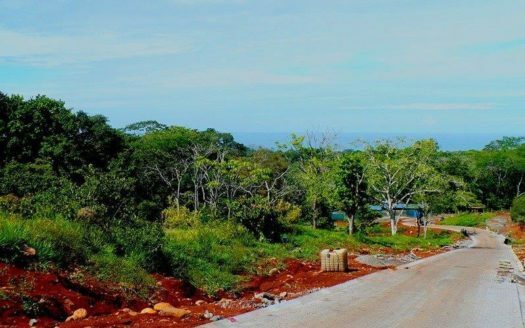 Esterillos is a small town that consists out of three places (Esterillos Oeste, Esterillos Centro, Esterillos Este) each with beach access and where you find local small supermarkets and several restaurants and bars. 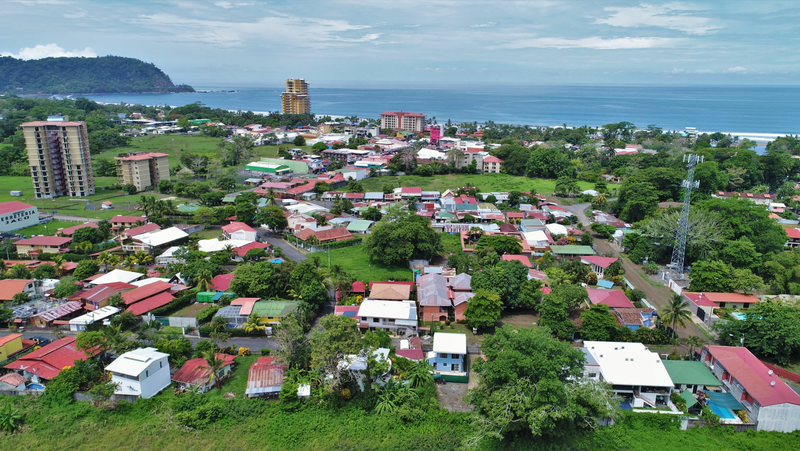 Costa Esterillos is only 20 minutes to Jaco Beach with all the amenities that any tourist town can offer such as supermarkets, banks, spas, shops and medical services. Costa Esterillos is just 10 minutes from the famous surf beach of Hermosa and 25 minutes from the Los Sueños Resort, Marina and Golf Course. 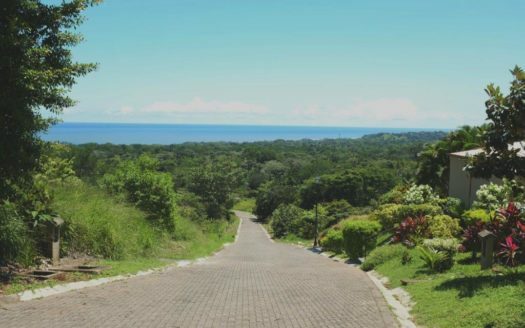 Costa Esterillos is located between two of Costa Rica’s famous national parks, Manuel Antonio and Carara Biological Reserve. 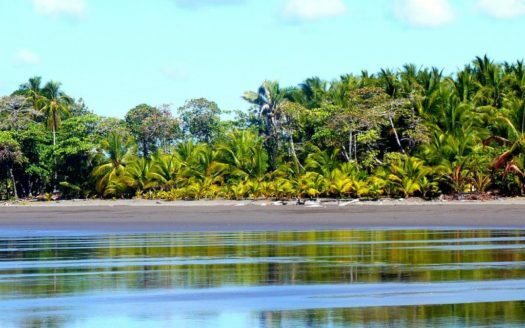 Here you can go for hikes through the tropical forest and spot the wildlife that Costa Rica has to offer such as scarlet macaws, toucans, iguanas, different type of monkeys and the two-toed or three-toed sloths. 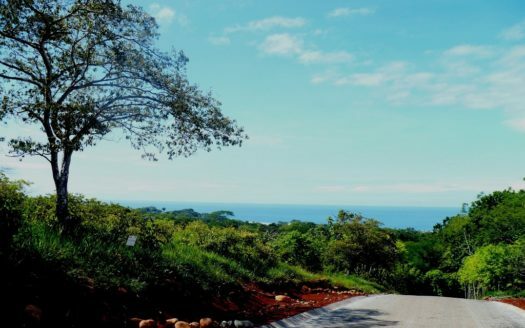 The area offers a wide range of activities and tours such as the following; zip lining tour, crocodile tour, atv tour, horseback riding, sport fishing, kayaking, waterfall tour, hiking, yoga classes and surfing.